The highly anticipated 6th and final season of Downton Abbey premiered last week and fans are more excited than ever to enter another run of intrigue, love, loss, and upstairs/downstairs tension. Bidding farewell to all our favorite characters is not going to be easy, but when you travel to the United Kingdom you can keep the spirit of Downton alive! 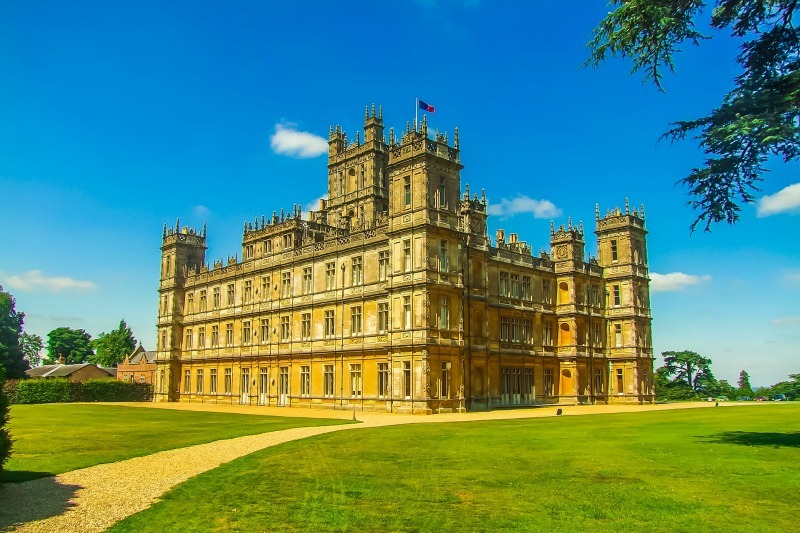 Prepare to enter the tumultuous, changing world of the roaring twenties, as you explore from the English countryside to the heart of London on a Downton Abbey tour. The imposing Highclere Castle serves as the heartbeat of the show, representing Downton Abbey itself. Since the mid 1600s it has been a residence, currently hosting the 8th Earl of Carnarvon, and has a long fascinating history. 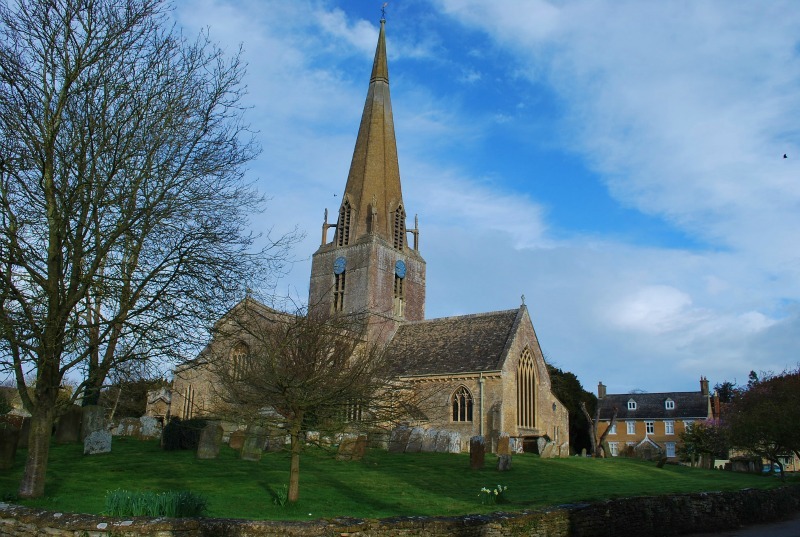 Many tours of England make this a stop on their itineraries. Open to visitors at select times during the year, you can feel like a true British aristocrat as you enjoy tea in the garden or take in the many Egyptian artifacts on display (curated by none other than Howard Carter himself, who was a friend of the family occupying Highclere in the 1920s). Instantly recognizable as the fictional Downton village where the downstairs crew can do their shopping, meet socially, and where side conversation after side conversation propels the drama forward. Few scenes are as gut-wrenching as watching Mary see Matthew off as he and his fellow soldiers embark on their way to fight in WWI. 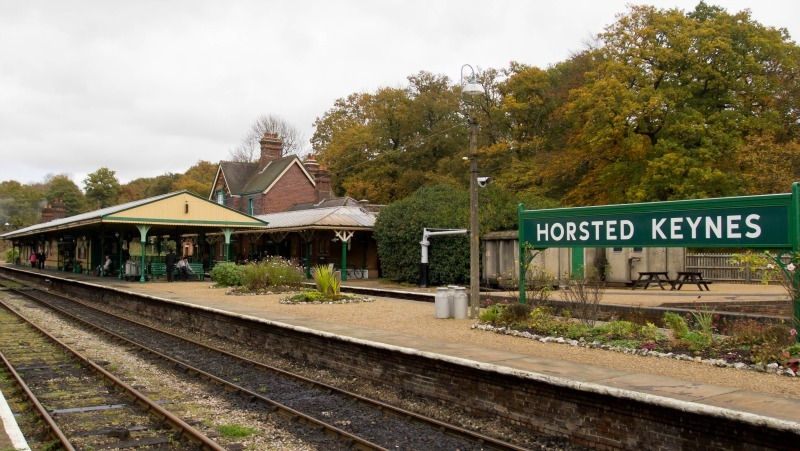 The rail station used as the pivotal Downton train stop, having ceased regular service in 1963, was imbued with new life when filming commenced in 2010. Now part of the Bluebell Heritage Line the station, which was established in 1882, it is an essential stop for Downton enthusiasts. Early 20th century London has been a character in its own right throughout the series, but most notably in the past few seasons. Edith forging her way as an independent business woman, Anna and Bates’ mysterious doings, Rose’s jazz club exploits, and Mary undergoing her socialite duties. Many landmarks can be seen that still stand today. An exterior stand in for Brancaster Castle, Alnwick is the location for a grouse hunting scene in Season 5. 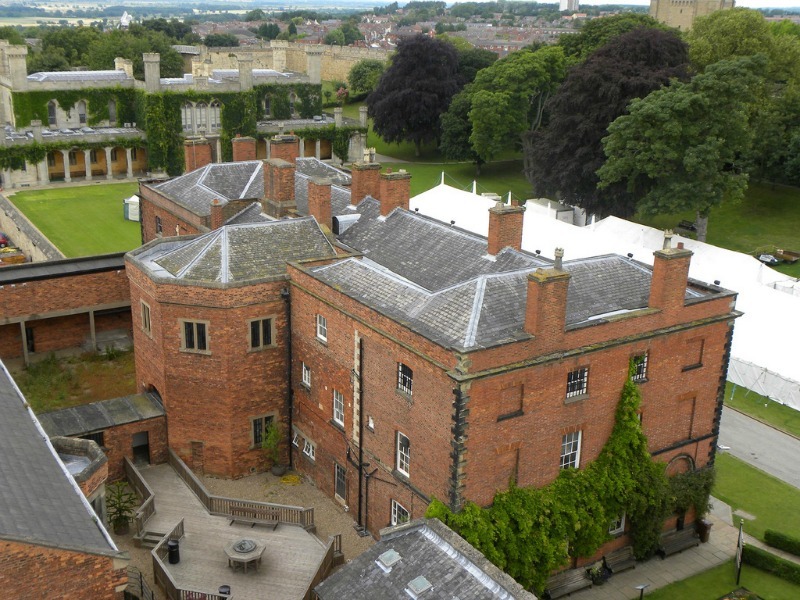 The home of Duke of Northumberland, Alnwick features a Downton exhibit with various props and costumes on display. 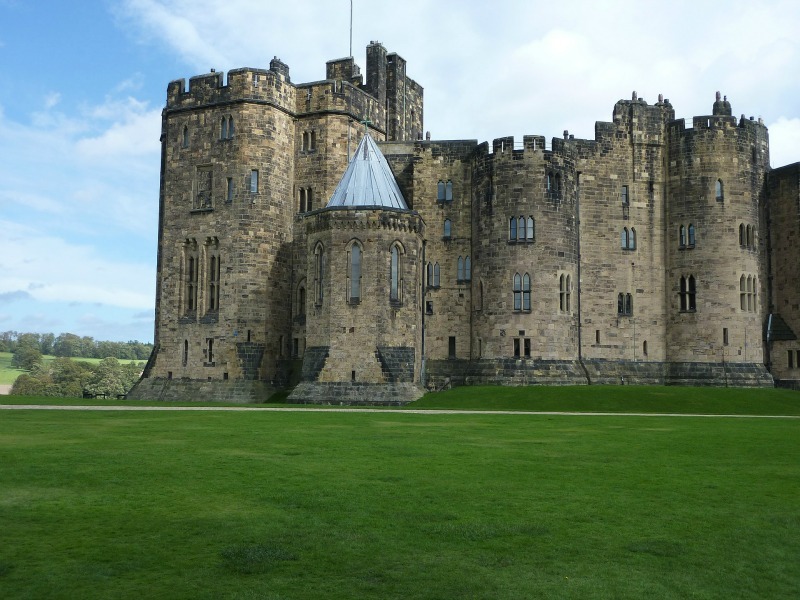 Many will also recognize Alnwick Castle as Hogwarts from the Harry Potter movies. Though she might be more recognizable in London as the tour guide and chaperone attempting to keep Rose in line and Edith from constantly breaking down, Lady Rosamund must enjoy getting away to this lovely spot. 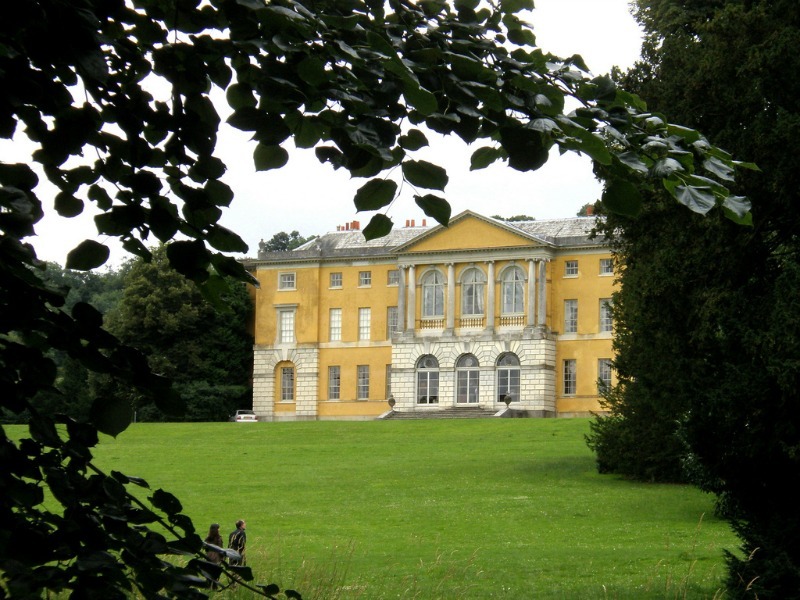 If you’re the type who just can’t get enough of English country houses, this is the place for you. 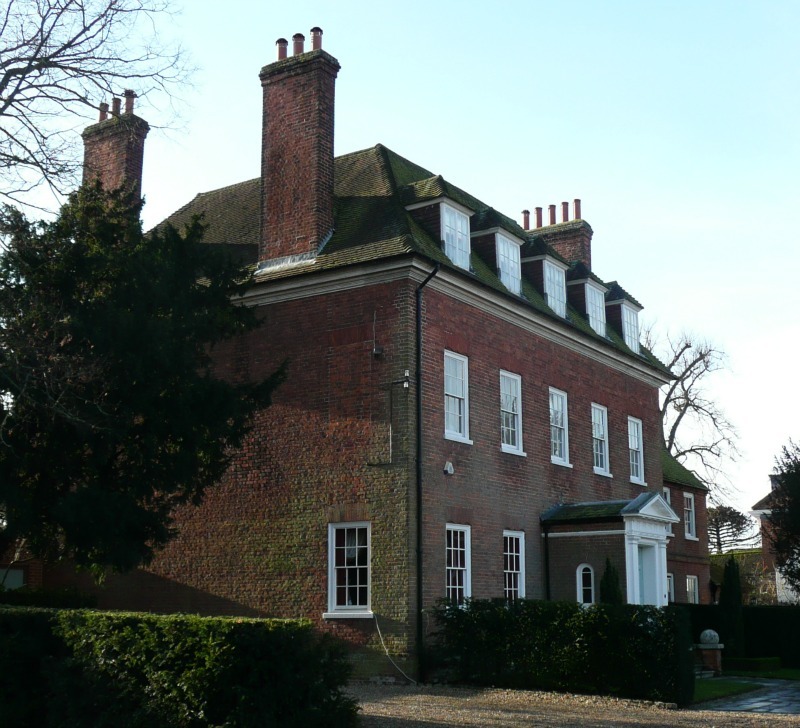 The "modest" home of Mrs. Crawley can be found in Beaconsfield, Buckinghamshire. Many a battle of wits with the Dowager take place here, as the headstrong Mrs. Crawley continues to cause a stir with her modern outlook. If only those walls could talk. Well, the fictional walls anyway. In reality this location is not open to the public, but the surrounding area is a pleasant place to visit with tastes of quaint village life amongst stately Georgian manors. Many "upstairs" Downton interior scenes were filmed under the roof of this estate in Berkshire. 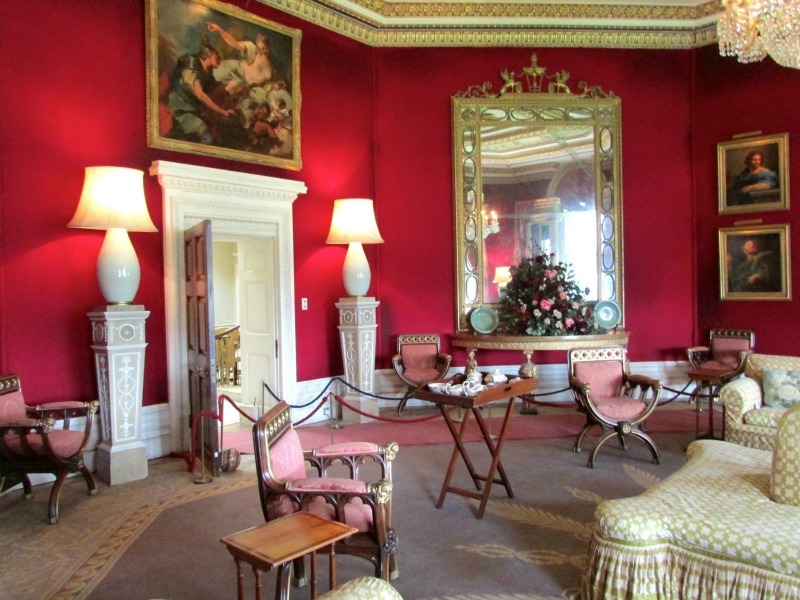 Downton-esque opulence can be seen in many details as one walks through the large, stately home. Easy to imagine story after story unraveling with the turn of a corner. The location for one of the shows darkest storylines, this is the prison where enigmatic Mr. Bates was held for much of season 3. The actual building was built in the 11th century and served as a prison until 1878. 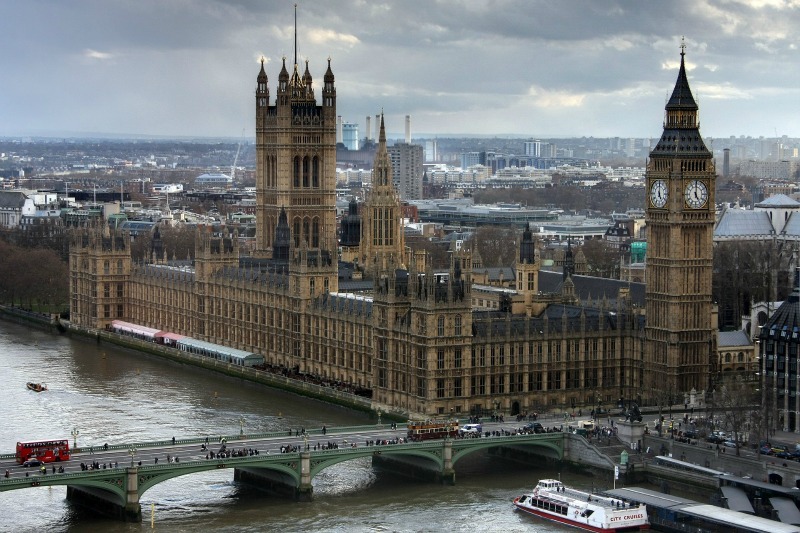 Among many other historical curiosities, it is particularly famous for housing the Magna Carta. The pivotal document is on display and a highlight for many visitors. 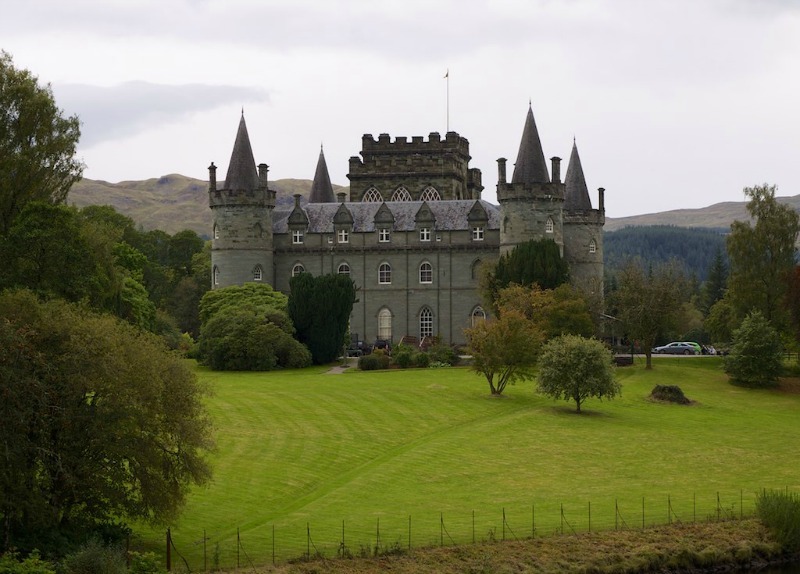 Used as the home of Rose's parents, this enormous Scottish castle was built in the 1400s, and added on to throughout the centuries resulting in the imposing ediface that now stands on the banks of Loch Fyne. It is open to visitors from April to October, when you can explore the incredible grounds (16 acres of gardens! ), enjoy a meal in the tearoom, and take tours. Oh how I'll miss Downton! Have to take one or more of these tours to get my fix! !